Trust is the essence of any valuable relationship. 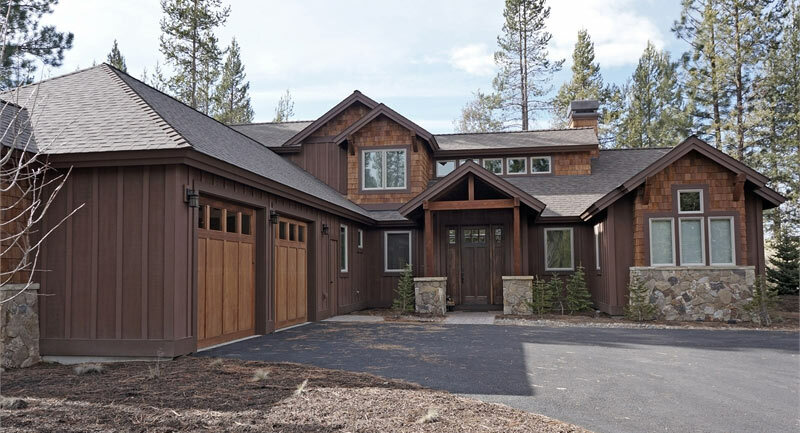 The House Designers believes in cultivating relationships through honesty, responsiveness, and customer support long after the purchase is made. 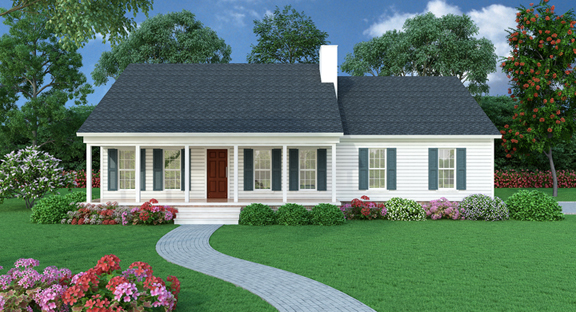 The best spokespeople are those who have purchased our home plans and are now living in their new homes. 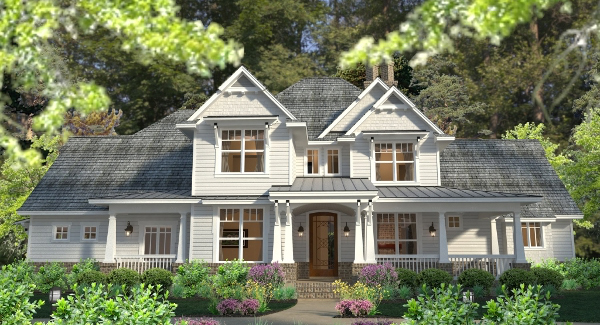 We had looked at numerous home plans from different sites, but found the one that we really love at The House Designers. Being able to receive the plans as a pdf file is very convenient. 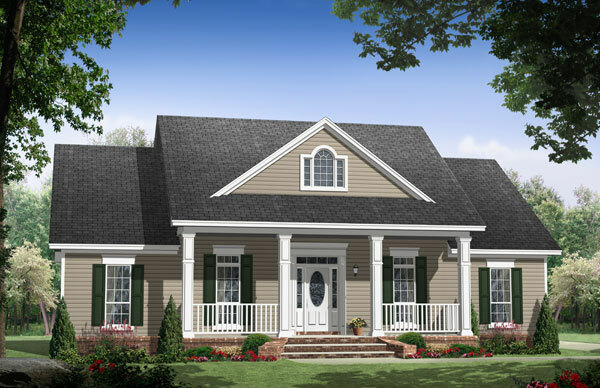 When I called to ask to buy the plans, Christine was so very helpful and gave us great advice. She suggested that we only purchase the bid set of prints to start, just in case something would happen and we didn't want or couldn't build the plans we ordered. She was so right! 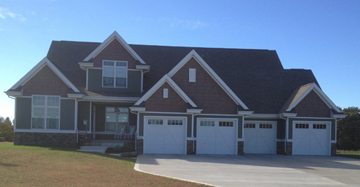 It turned out that our lot was too sloped to easily build the version of the plan with an attached garage. 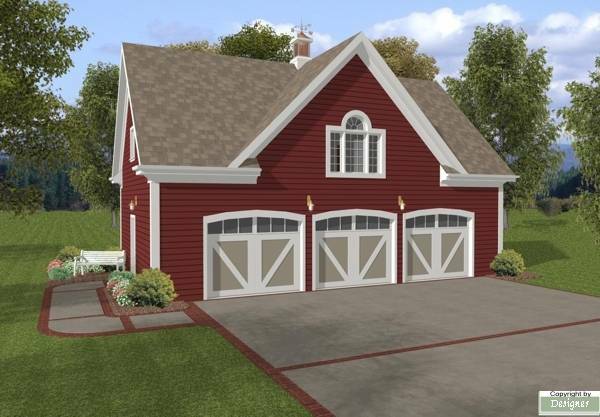 After talking to potential builders, we decided to go with the original architect's design of a detached garage, and ordered our working set of blueprints in that version. The customer service is the best! Loved the house design and floor plan. Made a few modifications to custom fit our personal wants! House turned out great and we get a lot of compliments. We host big parties several times a year and the house handles the overflow very easily. 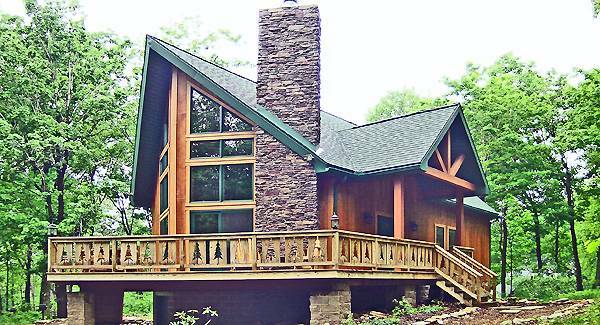 We searched for months and looked at hundreds of floor plans and this one had everything we wanted. Nice job! Hats off to The House Designers! 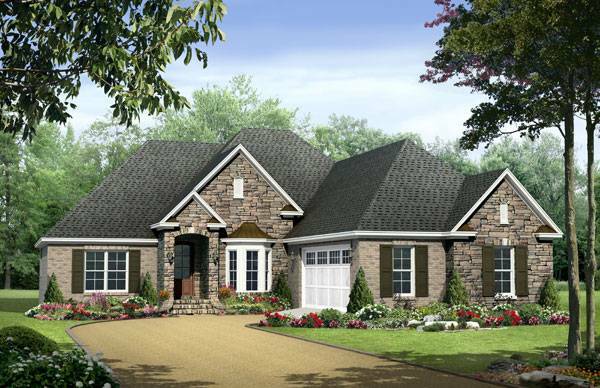 This house plan has great curb appeal. 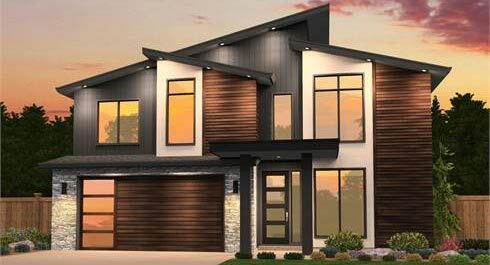 I built it as a spec home and have had great feedback on the home and design. We love our house! 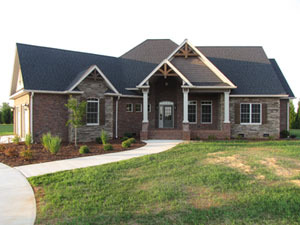 This home is a second home on our farm property. I looked at hundreds of plans and kept coming back to this one. Everything we need is on one level and it is a very efficient floor plan with surprisingly a lot of storage and room to expand. 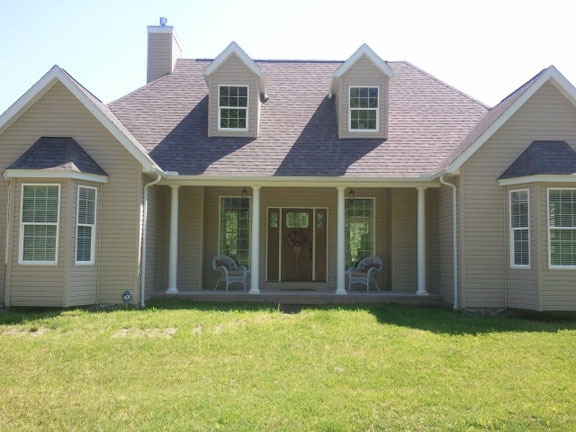 We have a walkout basement and a lovely deck that is accessible from the dining area. Our builder also designs homes and rarely follows plans but he was very pleased with this house plan and let us know he and his crew enjoyed the project and they and we are very proud of it. The plans were great and we did not have any problems. The only change we made was to move the laundry over into the area designed for a storage room. We also put the garage door in the front because of the lot. We then used that area for an office. Our plan was designed by Larry James. I had a question and called his office. I was shocked that he answered the phone and talked quite awhile answering questions and was so nice. My son and his wife love the house. They said they would not change a thing. The build took 5 months. 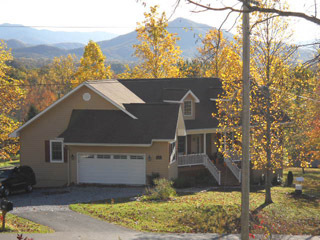 Our back view is of the Tennessee and North Carolina mountains, so these outside pics might give you a better idea of how beautiful it is. Everyone really likes the angled design on the lot, it really fits perfectly! I can't tell you how many plans we went through and we really liked the unique design of this one. We did make some changes which you can see here and there. The best part is my husband and his cousin built the house. We used a few subs but most of it is our blood, sweat and many tears! The plans are great & the design is exactly what we were looking for. Our builder was impressed & said the drawings were ready to build from. 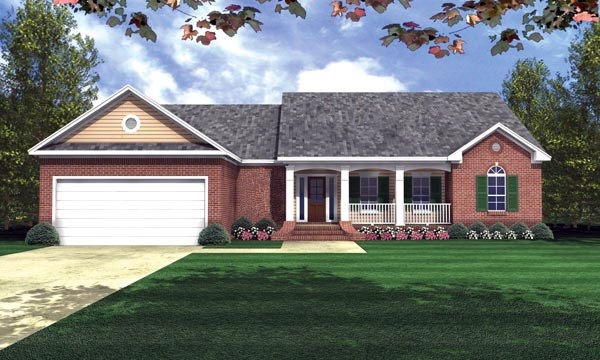 Our current home is on the market & as soon as it sells we will begin building our new home. We have been in our home one week short of a year and it feels like home, like we’ve been here forever! We absolutely love love love it! All was very smooth process. And the designer was helpful even after the transmisssion of the CAD plans. Andrea was very responsive and helped evaluate our options throughly. God bless. We worked with the company to alter the plan to our preference. 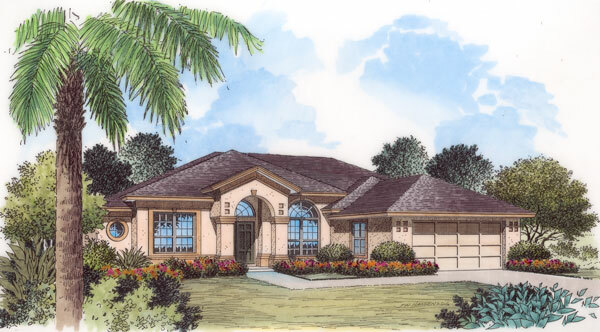 We actually liked certain aspects of two plans and were able to combine the two into the one dream home. The process was easy and our architect was quick to respond and easy to work with. We were very happy with the results. Great and responsive service by The House Designers and the engineers doing the modifications. A 100 % excellent ++ customer service and experience was /is one of the best , by far in many business interactions .many thanks to The House Designers and my sales representative. I highly recommend your company to anyone considering building, or needing to purchase plans. Just starting process but The House Designers were very helpful and committed to my project. My plans were delivered with requested changes . Big Thank You! Made a few minor revisions to the plan. 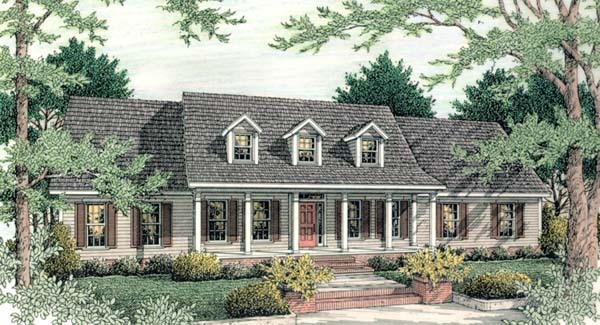 Great house plan for our needs. My experience with The House Designers went very smooth! The people I spoke with were very helpful in helping me get my plans adjusted to fit my property. The cost to purchase and change my plans was much less than I had been quoted locally. 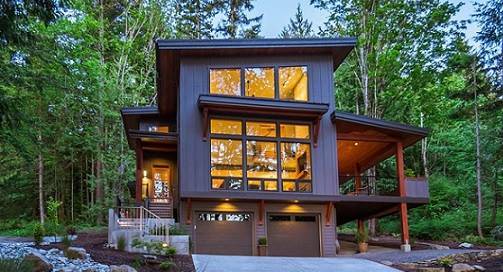 I would recommend The House Designers to anyone interested in building one house or many! I had the best experience with House Designs. When we decided to build I looked on line and found The House Designers. Skeptical of dealing with a company on-line I called the number . They are courteous , understanding of my skepticism. I was told an architect would get in touch we me. Just as I was told I was contacted within 24 hours by Herb Shearer. 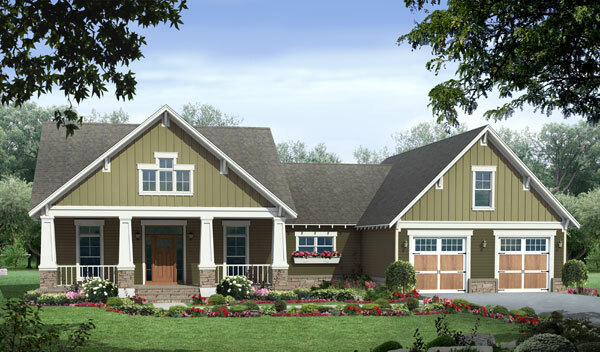 Herb took a design we picked out and made all the changes we requested and the floor plan was breath taking. Loved it! 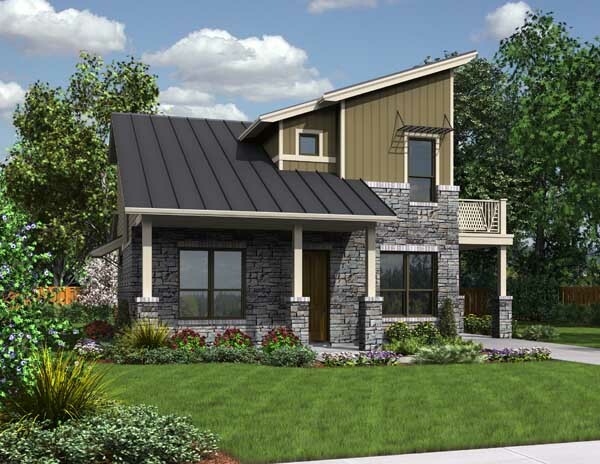 I enjoyed dealing with him and his wife so much that when we decided 6 months later to make modifications to our plans before building ( Nothing wrong with the plans we just decided to downsize) I contacted The House Designers and requested Herb. I would recommend them to anyone who is looking to design your own plans . We are about half way done having it built and love it so far. Even the builders are excited because they've never done 4 gables in one structure. Will update as it gets built.